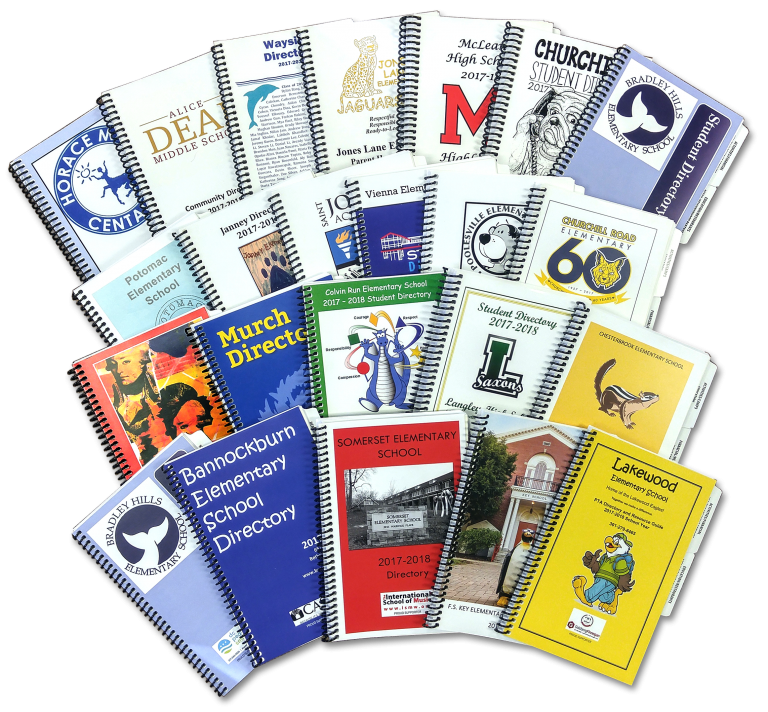 If AtoZ is printing your school directory or you are using a local printer, we have laid out the steps you should take to ensure your directory is ready to go to print. Let's check it out. The Dashboard provides a great overview of your school database. Take a look to see if there are any items that need your attention by looking at the Potential Action Needed or Urgent Action Needed areas on your dashboard. Check that all students are assigned to a teacher and/or a grade, and that your teacher lists in the database match the teacher lists from the school. Also, check to make sure their First and Last name are complete. You can find the students with no teachers or no grades by clicking on those columns under People >Students. When you generate your class roster reports, you should also check to see if any students are in classes by themselves. If you see this, it usually means they are in the wrong grade or assigned to the wrong teacher. Review people who opted out, and make sure they are listed/not listed as requested. When you verify the number of students in your directory, remember you can also use the filter options to narrow the results. Prepare your School Information Section using last years front section or download our template for your use. If AtoZ Connect is printing your school directory, email support@atozconnect.com with the final front section in a single Word doc and PDF file. If you are working with your local printer, feel free to use the front section template and send a PDF file to that printer. Now that the data is final, run the Student Listings and Class Roster Reports. There are several different formats available, so decide on the best format for directory. The School Listing and Class Roster Reports help article will walk you through running these reports. Run them as many times as you need and then send the final reports to AtoZ Connect or your local printer. We are one step closer to your print directory! You have sent the final front section and reports to AtoZ or your local printer. Now just confirm the quantity, deadline for delivery and the delivery address. 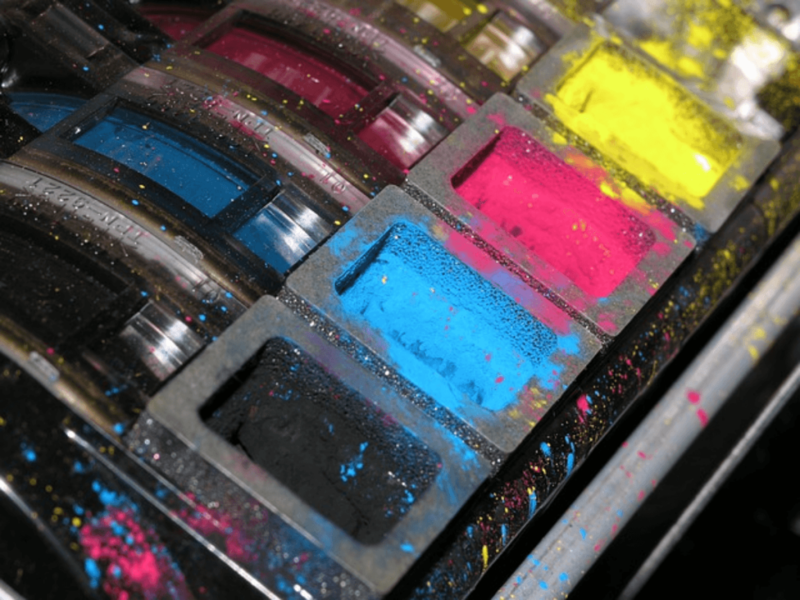 If you are using your local printer, check with them to see what other details they may need to start the job. That's it! Now it's time to sit back and relax.